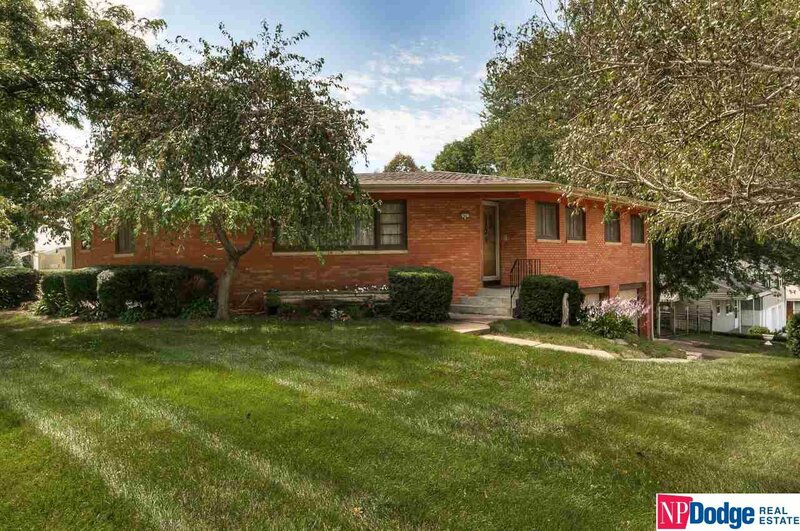 Super clean all brick, contemporary raised ranch that will impress. Updated kitchen and main floor office. Large deck off private dining room with see-through fireplace to living room. Spacious bedrooms with master bath. Huge 2 car garage. Beautiful corner lot. Excellent location and extremely well maintained. AMA.